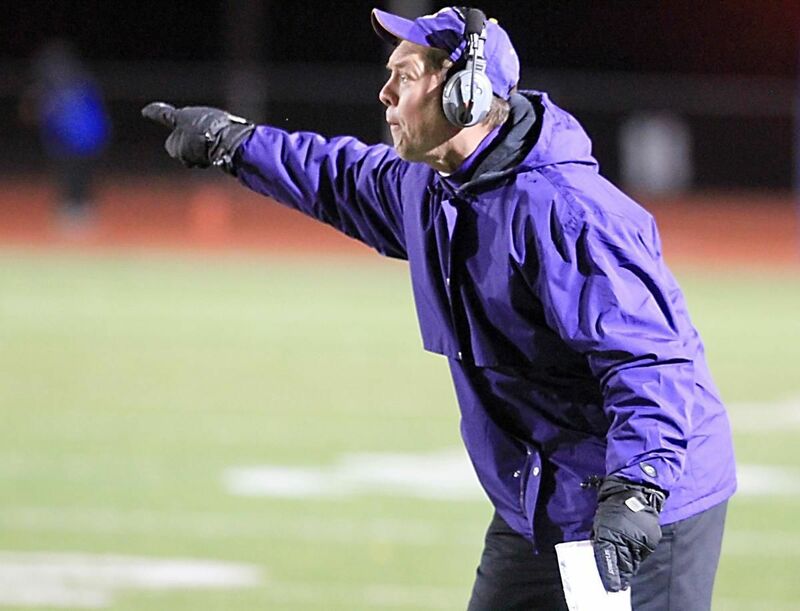 Steven Cerny led the Comanches to a state football title in 2004, state baseball titles in 1992 and 2002, and state softball titles in 2015 and 2016. He also served as an assistant for the 2004 state baseball title. Interviewing coaches who have won a state championship game is easy. They are more than happy to talk about the game, the season and their experiences. But speaking with a coach who has just lost a state championship game is just the opposite. Obviously, they are devastated coming so close to their ultimate goal and falling just short. I interviewed Shiner’s Steven Cerny twice after he won state baseball championships and once after he won a state football title –- in Wichita Falls of all places -- when he announced he was going not to Disneyland, but to take his wife on a promised trip to Las Vegas. But I clearly recall speaking with Cerny after the Comanches lost in the 2003 and 2013 football state finals. Both of those losses came down to the fourth quarter and were excruciating. But Cerny calmly answered every question and not once did he snap at a question or more importantly, throw any of his players or coaches under the bus. 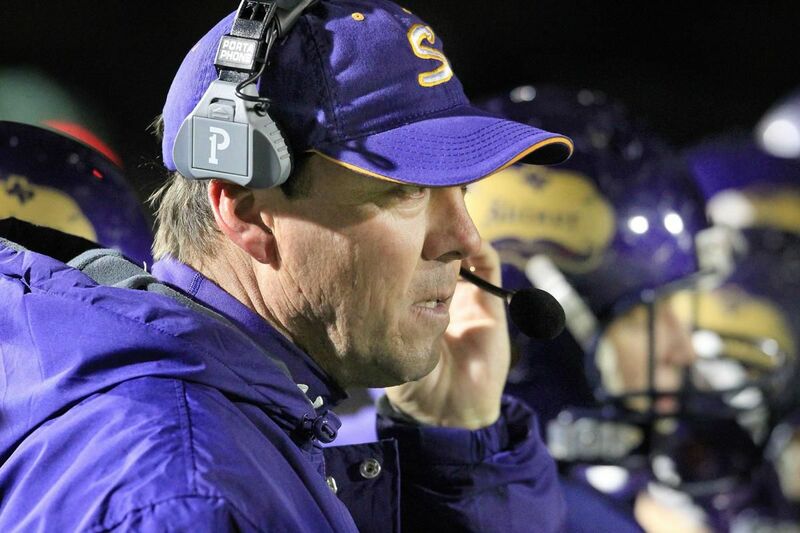 Cerny, 54, is retiring as athletic director and head football and head softball coach at Shiner at the conclusion of the school year. He won five overall state championships – two each in baseball and softball, and one in football. But what will remain with Cerny are the losses and the tough decisions he had to make during his coaching career. Shiner’s Steven Cerny announced his retirement March 18. 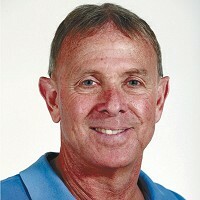 Cerny began his his high school coaching career in 1988. Cerny’s teams were always fundamentally sound, disciplined, and well coached and if they lost, it wasn’t because they weren’t prepared. A majority off those losses were because the other team was more talented. Shiner’s Dadrian Taylor is currently playing at UTSA, but Cerny hasn’t coached many Division I athletes.  Assistant Coach Baseball, 2004.  Head Coach Football, 2004.  Head Coach Softball, 2015 and 2016. Others like Chris Baer, who played at Division III Trinity, or Marcus Rodriquez, who is currently playing at Southwestern Assemblies of God, found opportunities at smaller schools. Many never played beyond high school, but have gone on to have successful careers. Cerny owns land near Shiner and is looking forward to spending more time with his wife, Donna, and his son, Brandon, who attends Texas A&M, and daughter Emily, who is a senior on the Shiner softball team. But he doesn’t plan to be a stranger to the program, which will be directed by his former player and long-time assistant Daniel Boedeker. Coaching and teaching in Shiner has played an important role in Cerny’s life and anyone who was fortunate enough to cross his path is much the better for it.